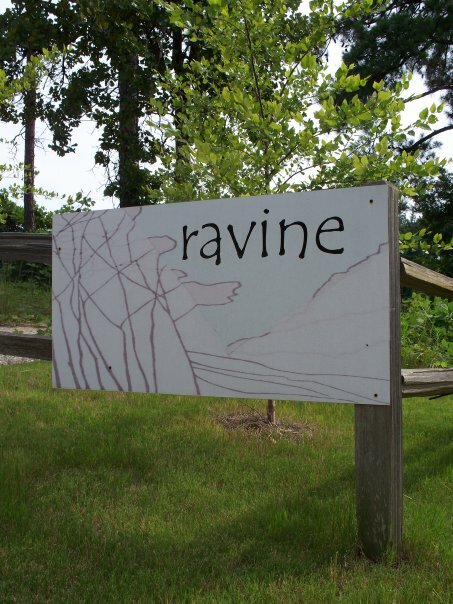 Thursday, May 24, Ravine will host a special 3-course dinner (with a few extras here and there) to benefit Oxford’s Food Pantry, which is celebrating its 30th anniversary and honoring director emeritus June Rosentreter. The cost will be $45 per person, with an optional wine pairing for $65, not including tax and gratuity. Reservations are suggested; call Ravine at 234-4555. See Thursday’s event menu here. 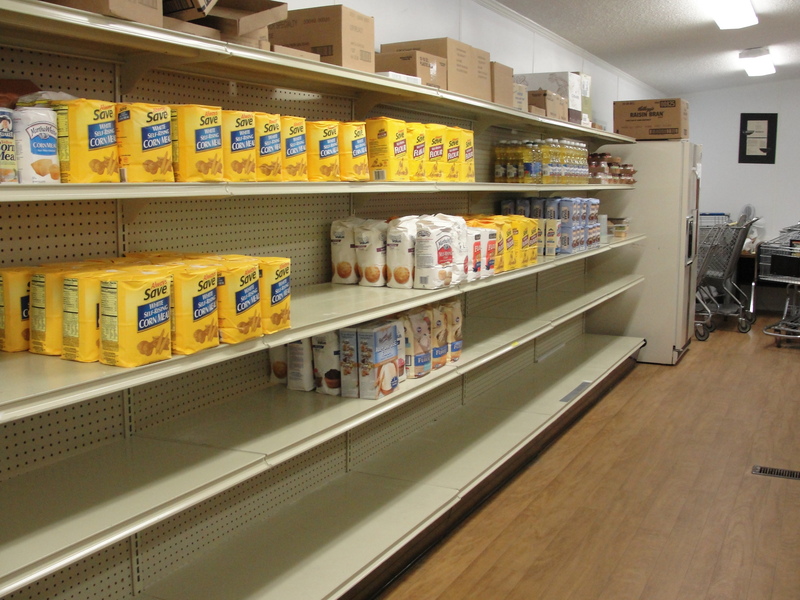 All profits will benefit The Pantry. Thursday’s art opening featuring Lisa Williamson of Memphis is the kickoff of several events coming up at Ravine. The next food and wine pairing, scheduled for Wednesday, February 1, will carry the theme of “aphrodisiacs” as an early tribute to Valentine’s Day. The evening will begin at 6:00 p.m. and the cost is $30 per person. 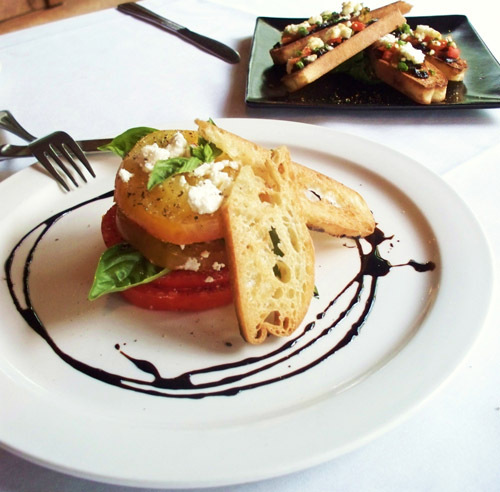 Call Ravine for reservations at 234-4555. And speaking of Valentine’s Day, while Ravine is usually closed on Tuesdays, it will be open to accommodate those who want to enjoy a romantic evening near the fireplace. Call early to reserve a spot. 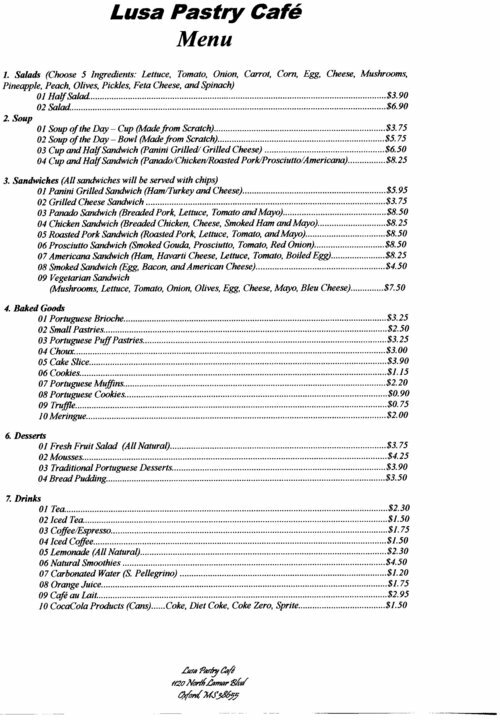 New menus (all except brunch) have also surfaced since the start of the new year. 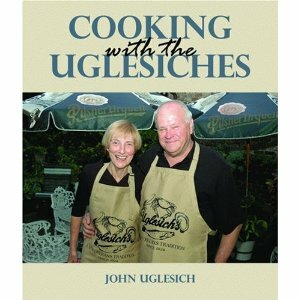 Check them out on the restaurant’s website or peruse them in person. This Saturday, November 12, Ravine is having a casual wine and food pairing. Instead of a structured event starting at 6:00 p.m., you can come and go at whichever time you choose (reservations required). There will be five wines, each paired with food, such as crab and fried green tomatoes, braised short rib ravioli, and spicy potato leek soup—all for just $20. Contact Ravine at 662-234-4555 for more information and reservations. The time has come for summer fun, and restaurant owners are not excluded. Prepare for some of your favorite restaurants to close for summer vacation. Lusa Pastry Cafe has already gone on summer break, with plans to return around July 12, and Ravine will be on summer vacation from June 27 to July 5th. 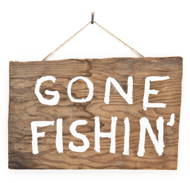 Know of any other restaurants taking a summer hiatus? Let us know about it!